Current Clear Computing customers will not experience any changes to their current software platforms and customer service personnel. Everyone at ServiceCore is excited to roll out new product features and functionalities in 2017 and beyond. 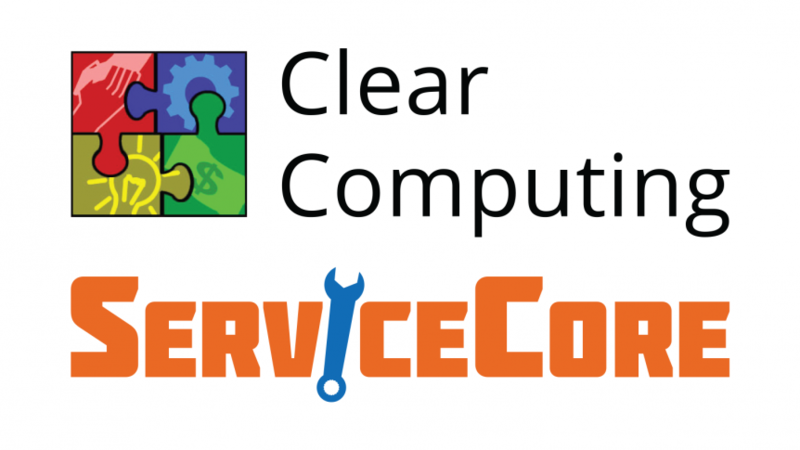 The key takeaway for existing customers, however, is that the merger will not change the user experience or the excellent customer service provided by Clear Computing for the past three decades. ServiceCore will continue to offer exciting innovations to take your septic, grease, or portable business into the 21st century with improved operations, cost control and profitability in mind.